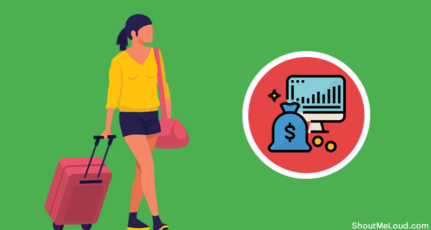 If you’re looking for an easy way to earn money through your blog, affiliate marketing is where you should invest time as it is one of the most popular methods of making money online. Affiliate marketing lets you promote other people’s products, and earn small commissions on resulting sales. By far, the most successful option for this is Amazon’s affiliate program and an Amazon affiliates site. 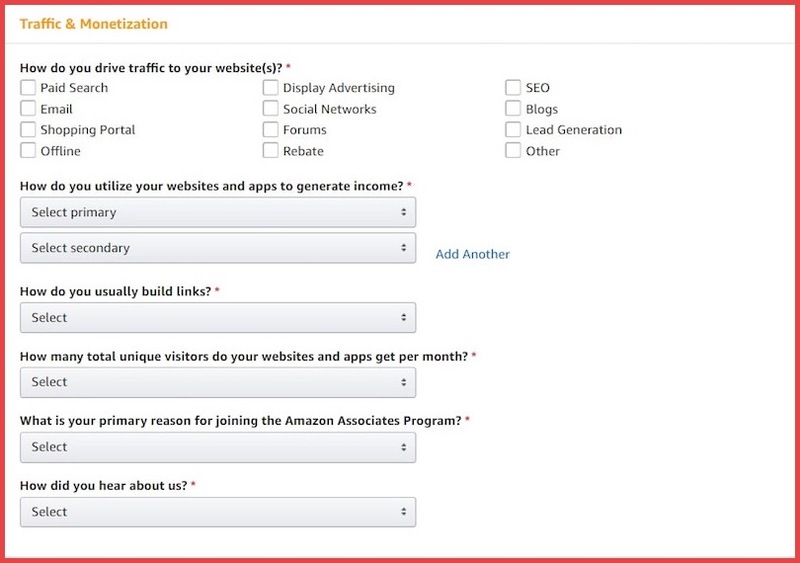 The Amazon Associates program is one of the most beginner-friendly affiliate options. 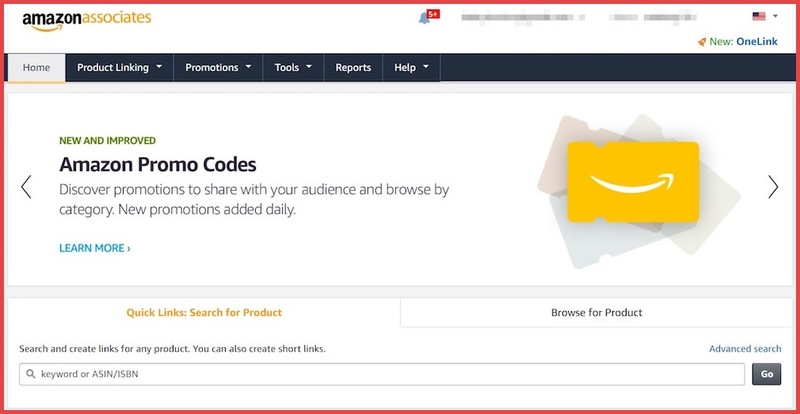 By signing up, you’ll be able to advertise (and earn revenue on) items from Amazon’s massive product catalog. What’s more, promoting those items on your blog is simple, if you use WordPress and WooCommerce. 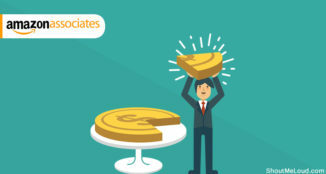 In this guide, we’re going to talk about how you can benefit from an Amazon affiliates site. Then we’ll walk you through how to create one. Let’s get started! There are a lot of ways to earn money online, such as by setting up an e-commerce storefront. However, what if you’re looking for a more supplementary income stream? For instance, you may be a blogger who wants to focus on creating content, while also monetizing your site. In short, when you turn your blog into an affiliate website, you’ll use it to promote other companies’ products. When someone clicks on one of your links and buys an item, you’ll receive a small commission on that sale. You don’t have to worry about developing products yourself, storing and shipping them, and so on. 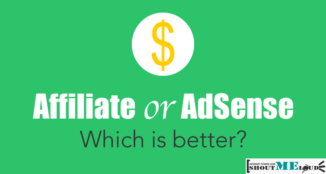 Setting up an affiliate site is cheap and simple, and there are many reputable programs to choose from. 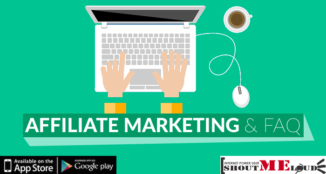 If you do it right, affiliate marketing can become an almost passive revenue stream. While you could reach out to individual companies, the easiest way to get into affiliate marketing is to join a dedicated program. Let’s look at one of the best options for WordPress bloggers. Through this program, you can advertise existing Amazon products on your blog. You can search for products that are relevant to your target audience, and you’ll be provided with links and other advertising materials (such as banners and traditional shopping ads). Then, you simply add those links and ads to your site. 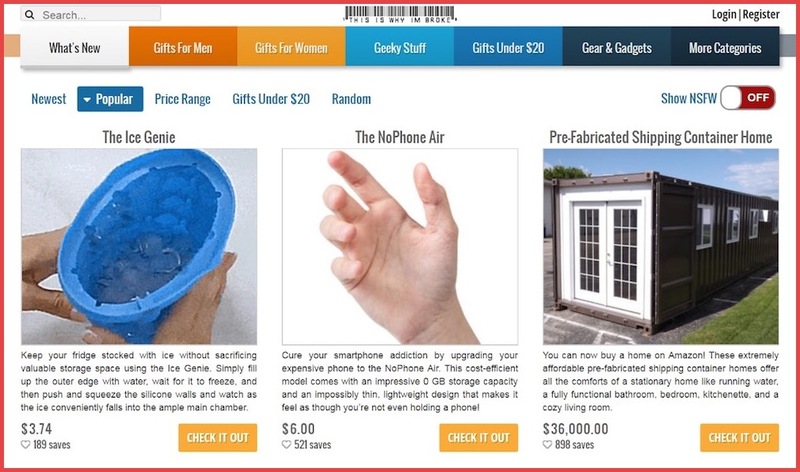 You get access to a huge catalog of products. If someone clicks on one of your affiliate links and buys products on Amazon – even if they aren’t the items you actually advertised – you’ll earn a commission on that purchase (within certain time restrictions). Visitors may be more likely to follow your affiliate links and ads, thanks to Amazon’s existing reputation. 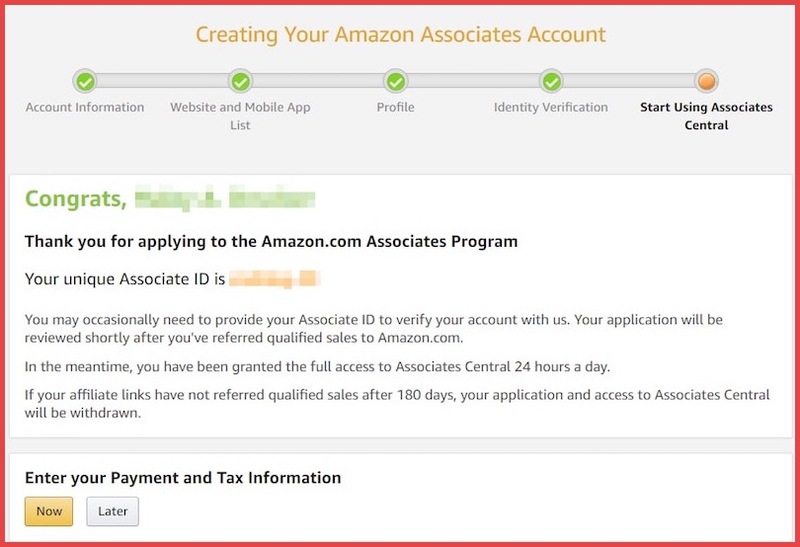 If this all sounds intriguing, you’ll be glad to know that getting started with the Amazon Associates program is simple. 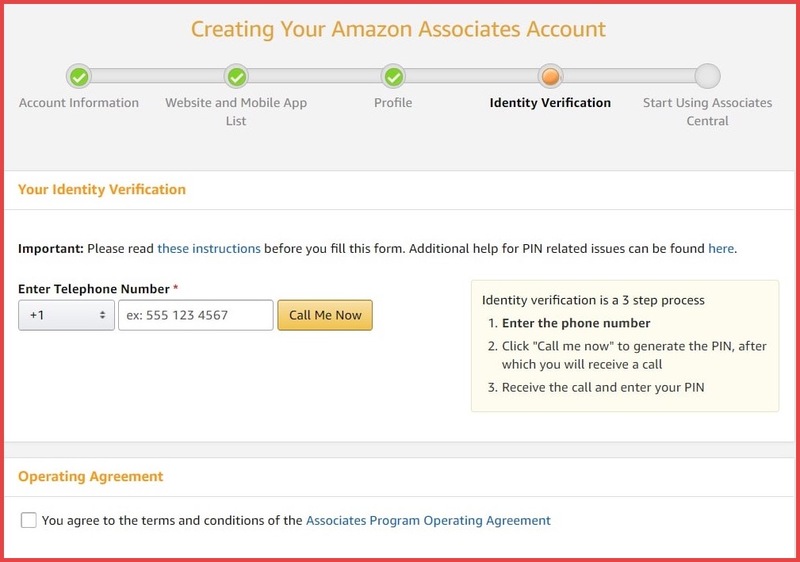 Before we get started, we’d recommend familiarizing yourself with the Amazon Associates program policies, so you know what you’re getting into. Then, you’re ready to start monetizing your blog! This wizard will walk you through the process of configuring your store and adding key information. It’s very self-explanatory, so click through the screens until you reach the end. After that, WooCommerce will be ready to go. You can now add products to your site – but we’ll come back to that in a moment. You can use the buttons below to enter payment and tax details, or save that task for later. That’s up to you. Right now, let’s look at how to start adding affiliate products to your blog. Here you can find plenty of information about your account, earnings, and more. You can also start searching for products to promote, using the Search for Product and Browse for Product fields. In the Product Type drop-down menu, select External/Affiliate product. 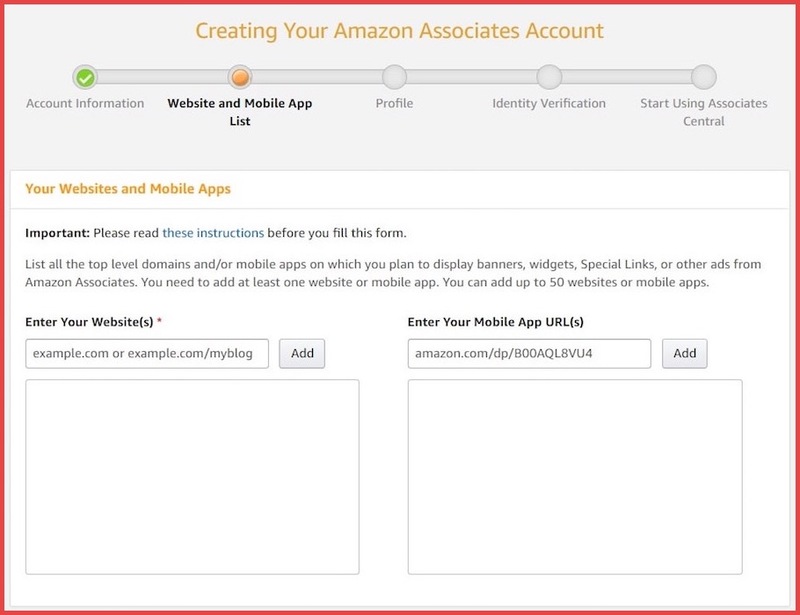 Then paste your affiliate link from Amazon into the Product URL box. Once you save the product, visitors to your blog will be able to click on it and visit the relevant Amazon page. It’s worth noting that you can use affiliate links elsewhere on your site, such as within blog posts. Plus, there are other types of Amazon ads you can incorporate. 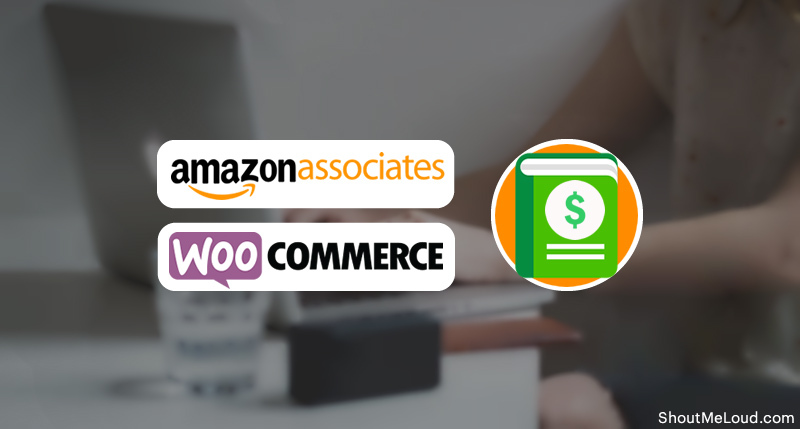 For now, though, you have everything you need to set up a basic Amazon affiliates site for your WordPress blog! Affiliate marketing is the perfect way to monetize your new or existing blog. You can earn regular commissions from visitors, without the need to create, store, or ship your own products. This alone is enough reason to set up an Amazon affiliates site. 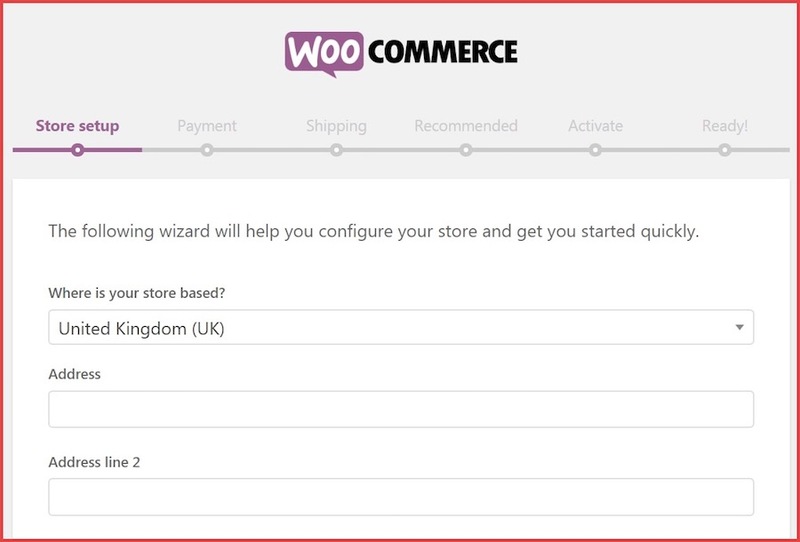 Set up WooCommerce on your site. 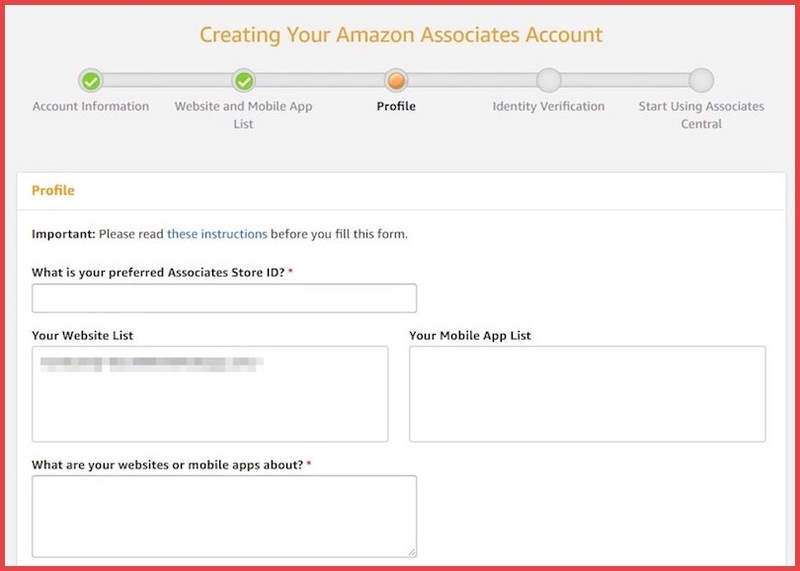 Sign up for the Amazon Associates program. Add Amazon affiliate products to your blog. 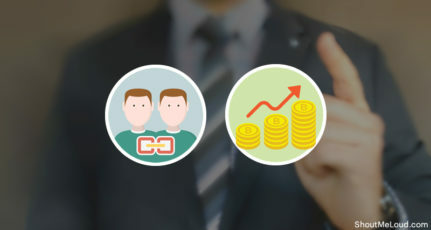 In a follow-up post, we’ll tell you all about how to skyrocket your affiliate commission by inserting WooCommerce product comparison tables directly into your blog posts. Keep an open eye for the next installment! Do you have any questions about how to promote Amazon affiliate products on your blog? Ask us anything in the comment section below! This is a guest post by Alex. If you would like to write a guest post for ShoutMeLoud, check our submission guidelines. Alex Denning is a marketing consultant with Barn2 Media, a leading WordPress and WooCommerce plugin shop. Hi Alex, I am working on creating eCommerce website for selling home decor items. Can you suggest what would be best way to start this work? 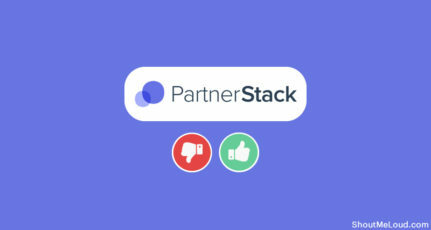 Moving forward on major eCommerce sites would help or should i start my own eCommerce website? Hi Alex your article is great. I want to add some info we can use azone and wzone plugin to use amazon affiliate easily on ecommerce website. With these plugins we can import products on website. thanx ALEX for informing about it. It is one of the reason I always follow Shoutmeloud. Always provides a detailed blog, even if you do not have any idea you can read and start blogging now.